A BRAND NEW three bedroom detached house with a 10 YEAR NHBC built by a highly regarded local builder. 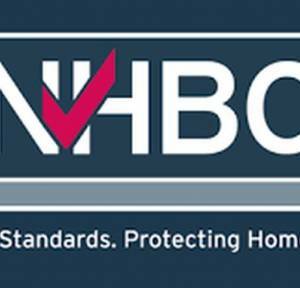 The property has been built and designed with the greatest of detail and perfection and has also been entered into the NHBC Pride of the Job Award. 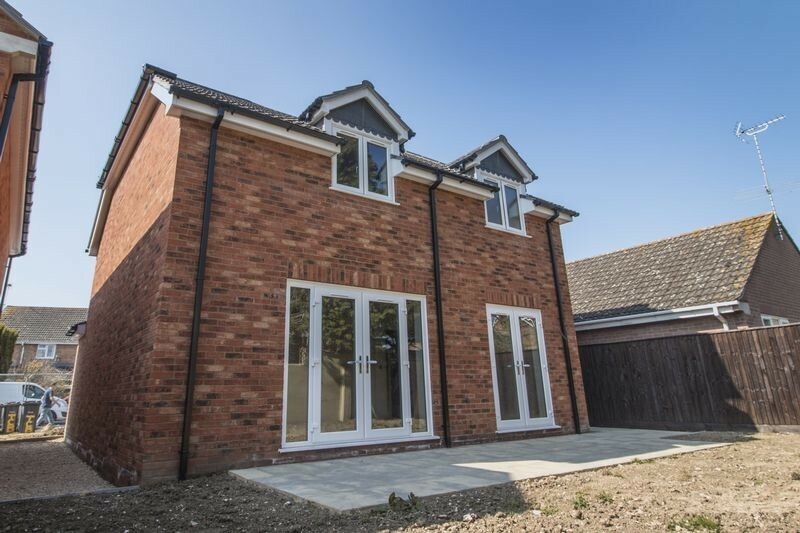 Some particular points to mention would be the off street parking for two cars, landscaped exterior, large master bedroom with en-suite and the impressive spacious kitchen/breakfast room. 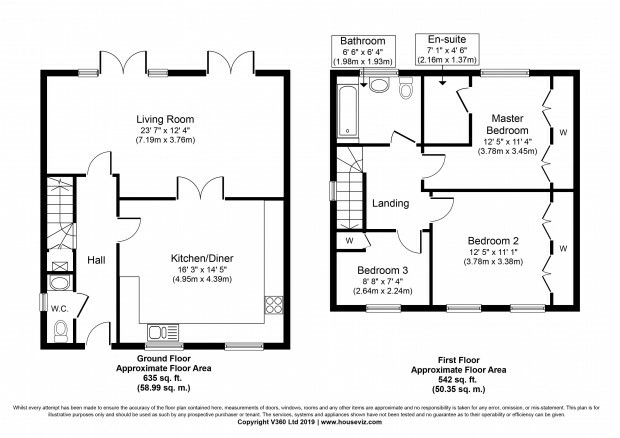 Entrance Hall - Cloakroom - Kitchen/Breakfast Room - Lounge/Dining Room - Three Bedrooms with En-Suite - Family Bathroom. 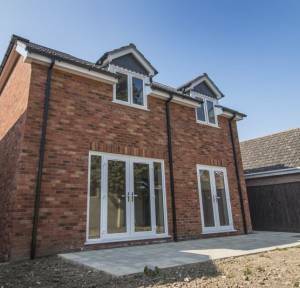 The property will include a fitted kitchen with integral dishwasher and full height fridge freezer, tiled kitchen flooring with the remainder of the house fully carpeted. The bathroom and en-suite will have an attractive lino flooring. The doors throughout will mostly be Oak Dordogne with a three quarter glass panel double door opening from the kitchen into the lounge. Two sets of patio doors then open into the landscaped rear garden.